We are excited that the 2019 conference is to be held in Rotorua, one of the North Island’s most popular adventure tourism destinations. Located lakeside in the Government Gardens, the Energy Events Centre is a modern multi purpose complex comprising spacious event and function spaces. 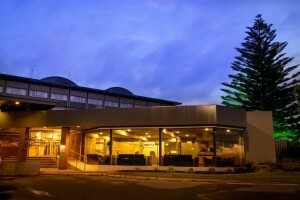 The venue is within easy walking distance of the retail precinct, accommodation, restaurants, cafes and spa facilities. Physical address: Queens Drive, Government Gardens, Rotorua. All accommodation bookings this year should be made directly with ForumPoint2 using the online registration form. Bookings are subject to hotel availability. Accommodation does not include Breakfast. Just 1.6km from the conference venue, and located on picturesque Lake Rotorua, this 4-star hotel is close to the city and café district. Facilities include a spa, gym and geothermal pools. 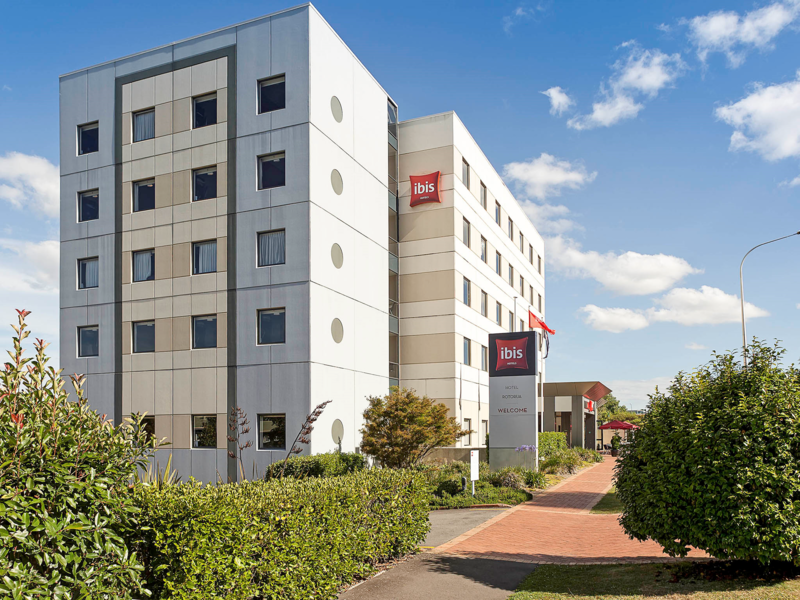 ibis Rotorua offers air-conditioned rooms with beautiful lake, city or garden views. 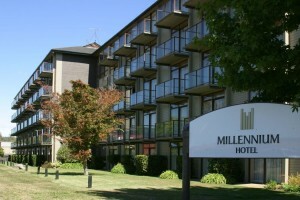 The hotel features a restaurant, a bar and free parking. 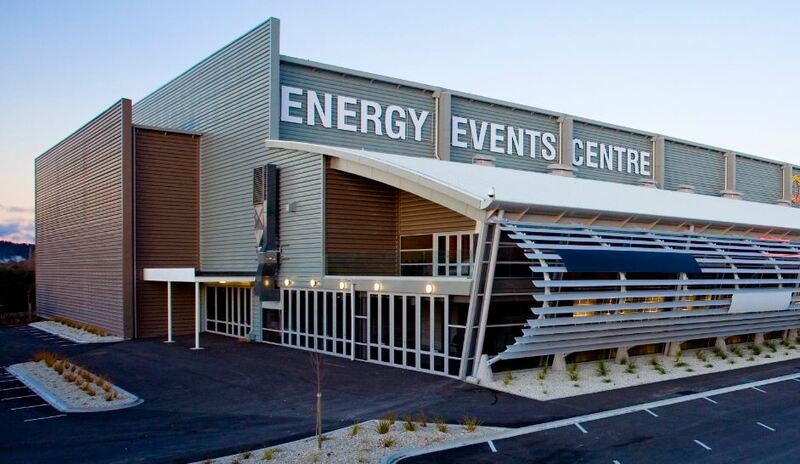 Ibis Rotorua is a 15 minute walk to the Energy Events Centre and 10 minutes’ walk from Rotorua’s city centre. The Polynesian Spa and Rotorua Museum are each a 15-minute walk away. 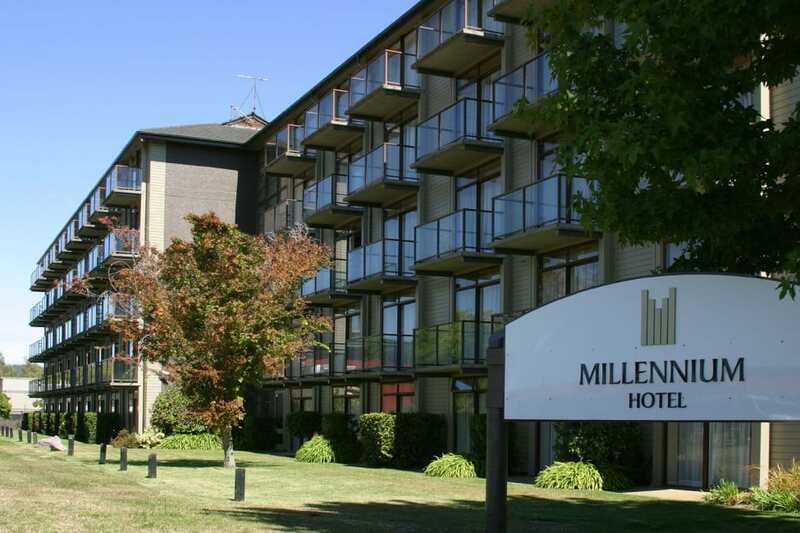 Located next to the mystical Lake Rotorua and just a brief stroll from the city centre, Millennium Hotel Rotorua is an eco-friendly destination. Sudima Lake Rotorua sits right on the shore offering breath-taking vistas across the water. 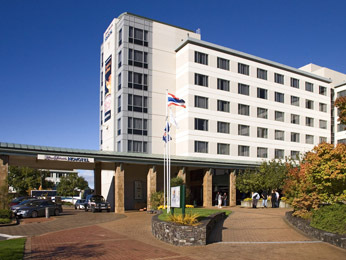 It’s also just a short stroll from Rotorua’s vibrant CBD, Convention and Energy Events Centre. This well-appointed home-away-from-home has all the facilities and features need. In accordance with the hotel cancellation policies, cancellations received within 30 days notice of the first night booked, may incur a penalty. Cancellations within 14 days notice may be subject to a cancellation fee equal to the full accommodation charge for all nights booked. Please refer to each hotel website for their full cancellation policy. Rooms will be allocated on a first-in basis until 1 June 2019 for as long as rooms are available. After 2 June, no guarantee can be made that rooms will be available. The room must be booked in the name of one person only. Please indicate on the registration form the name of the person with whom you will be sharing. Standard check-in is 3.00pm onwards. If the room is required prior to this time, please notify the hotel at the time of booking, as they may charge an additional fee. Please also advise if you will be arriving at the hotel later than 6.00pm to ensure your room is not released. Standard check-out is 10.00am. Late check-out will be subject to an additional fee. In order to secure your accommodation, valid credit card details must be supplied when booking. This information will be forwarded to the hotel. Guests are responsible for all room, tax, incidentals and any cancellation charges. Credit card payments may incur a credit card surcharge.